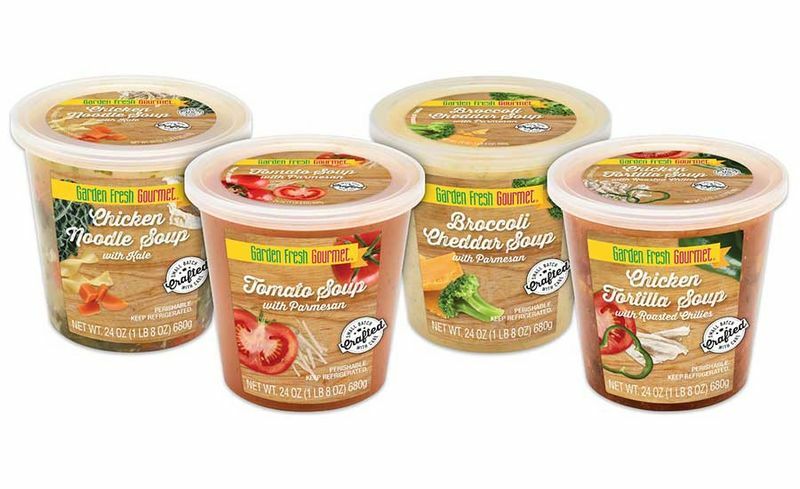 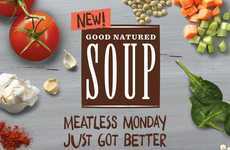 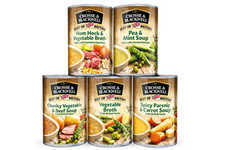 Garden Fresh Gourmet recently debuted a new lineup of refrigerated soups that help consumers add more vegetables to their diet. 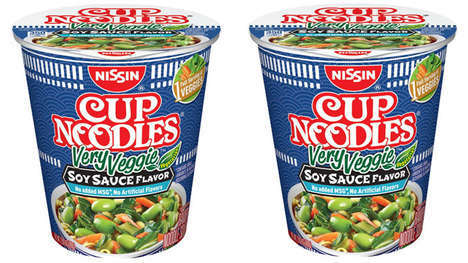 With a growing number of consumers looking for familiar products with higher nutritional content, these veggie-heavy soups are a healthy and convenient option. 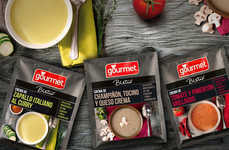 The Garden Fresh Gourmet lineup consists of four small-batch, refrigerated soups that are available in the deli section of select grocery stores. 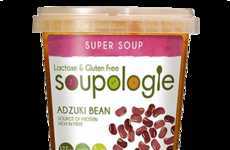 Each soups contains a simple list of familiar ingredients such as kale, broccoli and tomatoes, as well as nutrient-rich additions such as whole grains and beans. 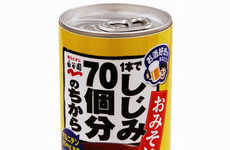 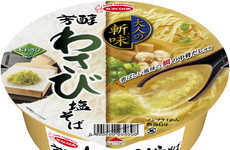 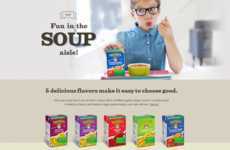 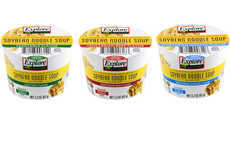 Unlike other prepared soups, the new lineup is free from artificial flavors, sweeteners and other unhealthy ingredients such as MSG and bleached flour. 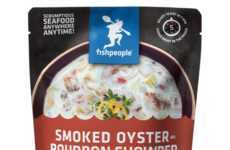 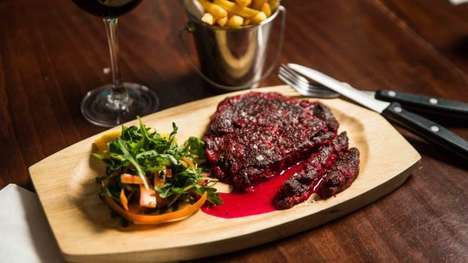 The idea is to meet the growing demand for prepare products that boast a high-nutritional content without sacrificing flavor.